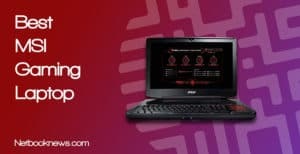 Gaming laptops today have evolved to come in a variety of styles and designs, and at the moment MSI is the crowned king of them all. To help you pick absolute best MSI gaming laptop to fit your needs and budget, we decided to come up with 3 of the best models currently available. 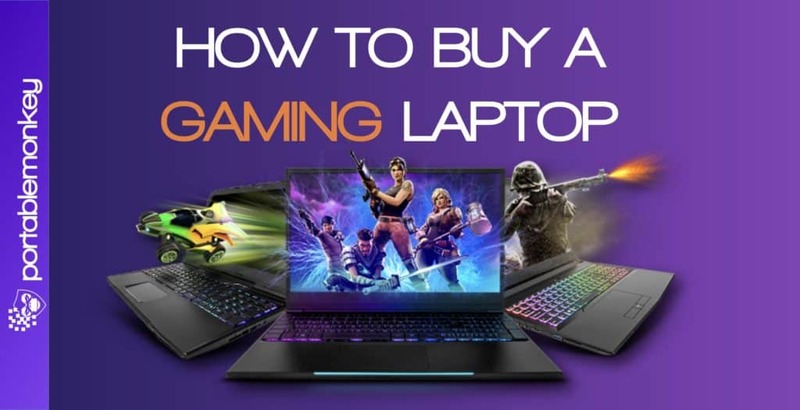 If you are new to computing we suggest reading our gaming laptop buying guide for a low down on some questions you should be asking yourself before you make your final decision. 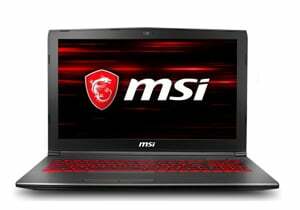 The Titan is hands down the single most powerful MSI laptop available right now. With this level of power you will never have to upgrade, and this model is a workstation on its own aside from being a killer gaming device. There are many laptops with this price range, but nothing beats this one. Want extreme graphical performance? You get it with two — yes TWO — GTX 1080 cards in an SLI configuration. With a whopping 64GB of RAM and two separate 1TB drives, you won’t ever find anything you can’t install and run at max frame rates. This isn’t just the MSI gaming laptop — it’s probably the single best gaming laptop, period. While the specs are unbelievable, there are a few aspects of this configuration to keep in mind. This full workstation / desktop replacement weighs in at a whopping 12 pounds! Between that and the low battery life, you will be plugged in at all times while gaming. Due to the dual graphics card setup, you’ll have to plug in two power supplies, as all that performance comes at a cost. There’s also a top of the line price to meet that top of the line performance. Expect to take out a sizable loan or sell an organ on the black market to afford this behemoth of gaming! On the hunt for a gaming laptop that has the power to run new games on ultra but doesn’t weigh a ton? The GS64 Stealth Thin is our best light & portable MSI laptop pick if you prefer a thin profile for your gaming device! Who says you can’t get an ultrabook that’s also worthwhile as a gaming computer? 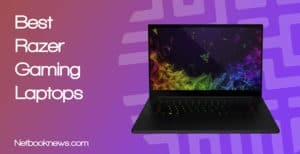 At just over 4 pounds, the Stealth Thin is significantly lighter than the average work computer, but still packs a massive performance punch. The overall build is sleek and thin with a backlit keyboard. Portability is never an issue with this gaming laptop. You get a Steel Series per-key RGB keyboard here for limitless customization, not to mention a full spectrum of ports for connecting extra peripherals. If you’re looking to buy a premium mobile PC but don’t want to spend much more than $2000, this is your stop. 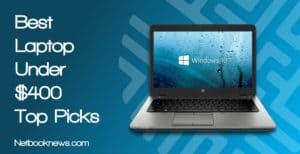 Want an inexpensive laptop with decent graphical power but that won’t empty out your wallet? 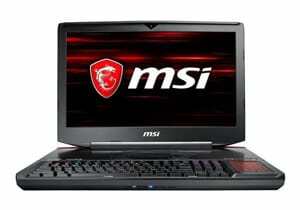 This is your best budget MSI gaming laptop option. Want to wade into the gaming realm rather than jumping off the deep end with a multi-thousand dollar machine? If you’ve got less than a grand to spend, this is an excellent mid-range machine that will run the vast majority of new games at high settings without any hiccups. The best part? This model is specifically meant to be upgraded down the line. While it only starts with 8GB for multitasking, the GV62 can handle up to 32GB of RAM when you have extra money to buy new memory sticks. Unfortunately at this price range you can’t expect to both get a dedicated graphics card and a solid state drive. Want an SSD instead of the HDD + Optane combo? 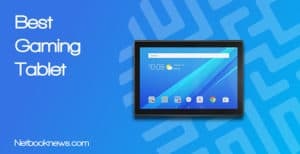 It will run you an extra $150, but the updated version of this model is well worth the cost for the extra boot up speed. When buying a computer for gaming, the graphics card should be your main priority to ensure stable frame rates at high settings. The GPU is responsible for displaying graphics quality when gaming and is the most important hardware you should not skimp on when shopping. We recommend a bare minimum of a GTX 1050 Ti to play modern AAA titles. If you want to play on ultra settings and future proof against new advances in gaming technology, a GTX 1070 is your best bet right now. 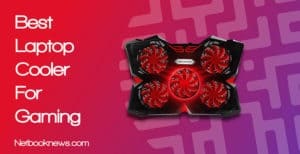 For those obsessed with high performance, the 1080 is another option, although the price will skyrocket with that GPU. If you plan to play marathon gaming sessions with a computer on your lap, you want a slim profile and comfortable design! These days you don’t have to accept a giant bulky laptop and still get high end performance, as Max-Q designs allow for much thinner machines. We recommend looking for the most spacious, comfortable keyboard possible, and backlighting is ideal for a gaming laptop. The backlit keyboard may not give you a performance boost when gaming but it should give you the edge when playing in a dim environment. Missing a keystroke will also be avoided with the backlit technology. 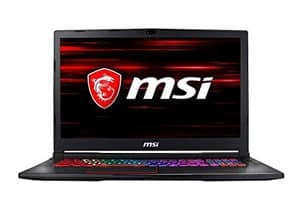 When picking a gaming laptop, you need to make a decision between faster speeds with a solid state drive or more storage capacity for extra games with hard disk drive. We always recommend a faster, quieter SSD over the older HDD unless you absolutely need more storage space. A hybrid SSD + HDD combo is what I would personally recommend if you find larger SSDs to be too expensive for your budget. Fortunately, in this review list we have several SSD+HDD hybrid so finding the right solution shouldn’t be too difficult. Battery life will always be much lower with a gaming laptop, but some have better ratings than others for those times when you can’t be plugged into an outlet. There’s just no way around it — don’t expect a powerful gaming laptop to have a battery life that could go on for 5 hours or more. This is the compromise of a gaming laptop. Nevertheless, a 3-hour extreme gaming session should be considered average for a gaming laptop this powerful. The more GPU power you get, the lower your battery life will go, however.